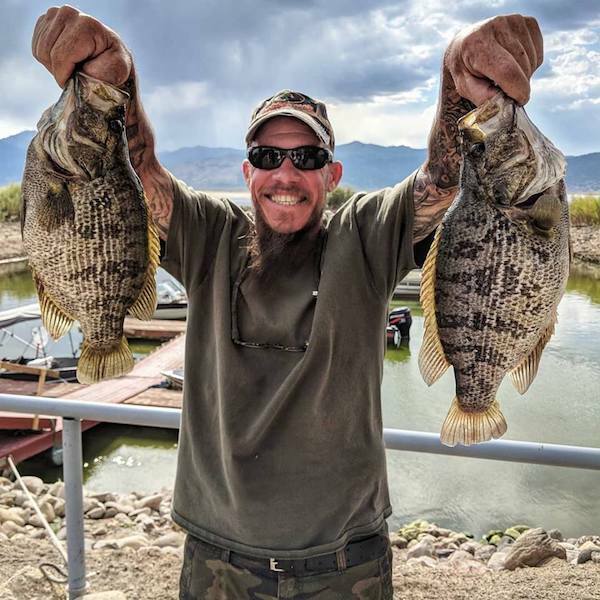 BFEF CONGRATULATES AND WELCOMES KEVIN WALTER TO THE BFEF TAGGED TROPHY TROUT CLUB. 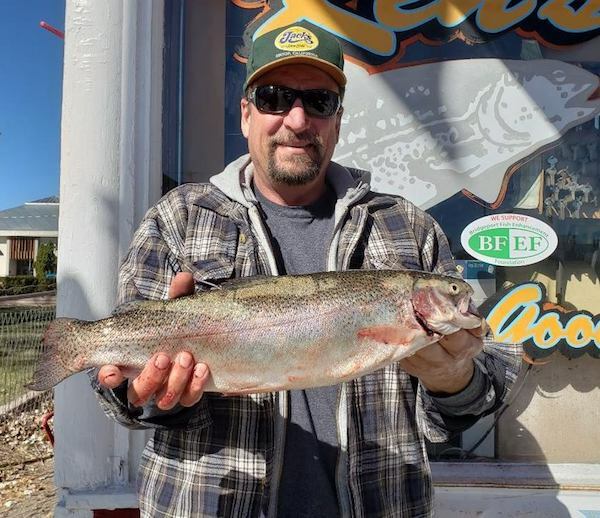 Kevin was bait fishing near Rainbow Point on Bridgeport Reservoir when he landed this BFEF TTT, # 675, weighing in at 5.25 pounds. 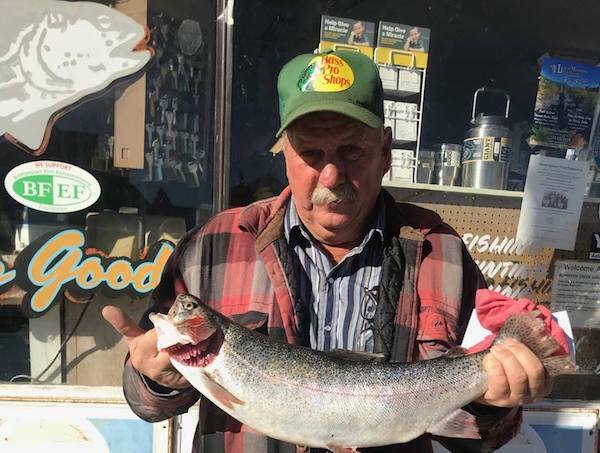 He took it to Ken's Sporting Goods for verification, bragging rights picture and received a free entry into a BFEF June Trout Tourney. Congrats Kevin and welcome to the club.